I was SO excited to read this book. 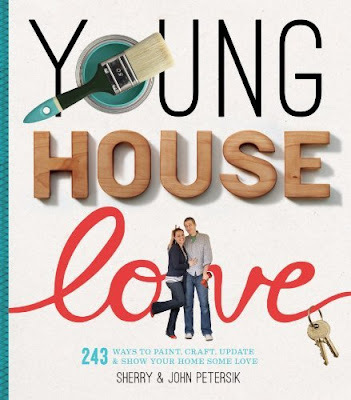 I am a huge fan of Sherry and John over on their blog Young House Love, and when I heard they were putting out a book full of DIY inspiration, I couldn't wait to get my hands on it. I actually read it quite a while ago when it first came out, but I'm only just getting to my review now! There is also a detailed introduction, and tons of extra resources in the back. In total, there are 243 different DIY projects. They are broken down in terms of cost, time, and work required. There are also plenty of tips and tricks provided along the way. The book is written in the same approachable manner as their blog and it totally makes you feel like you can accomplish anything. Their ideas are simple, well explained and work in any decor scheme. I've read it about 5 times now and each time I discover something new I missed before! There are over 400 photos, and the ideas are unique to the book and not rehashed projects from the blog, which makes it a great stand alone resource. 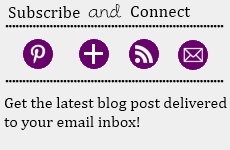 You can also get 24/7 access to bonus photos, video, and behind the scenes info on their blog. Just click "Our Book" on the top header.